The Epic Giveaway isn't over yet, folks! The prizes keep on coming and for day 16 we have a Vido M8 Android tablet powered by an ARM-based Rockchip RK3188 processor. You know the drill, simply answer the following question to enter our free prize draw, and don't forget, you can also claim a free second entry via Facebook! Good luck, and check back soon for more prizes in our Epic Giveaway! The competition winner will be picked at random from all eligible entries that arrive by midnight of the closing date, January 9, 2014. The winners will be notified via email by January 19, 2014. The winner must claim their prize within 7 days of the promoter sending notification. If the prize is unclaimed after this time, HEXUS reserves the right to offer the unclaimed prize to a substitute winner selected in accordance with these rules. 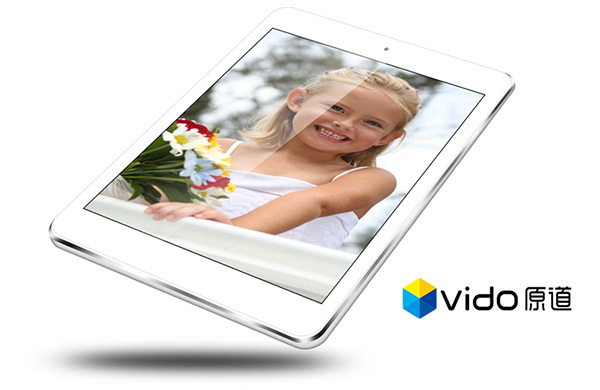 The prize is an 8-inch Vido M8 Android tablet. Someone mind giving us a bit more information about the tablet? A quick search revealed nothing except that HTC has written “M8” before and “u wot m8” is a thing. Maybe it's this one ? Entered in any case, Ive always wanted a tablet and never quite got round to getting one.